I have been going to Jen now for over two years. She is totally amazing. I am a transplant from Southern California and the first year hear was miserable, as I was unable to find anyone who knew how to truly wax appropriately! Then I found Jen…she is truly amazing. Not only is she fabulous at what she does, but she does it quickly, painlessly and professionally. I would recommend her without hesitation; you will not be disappointed. I have been going to Jennifer for waxing for about two years now, and I highly recommend her. Coming here was a great choice. She is always on time and ready for my appointment. Jennifer’s studio is very clean, and she offers a full menu of services. 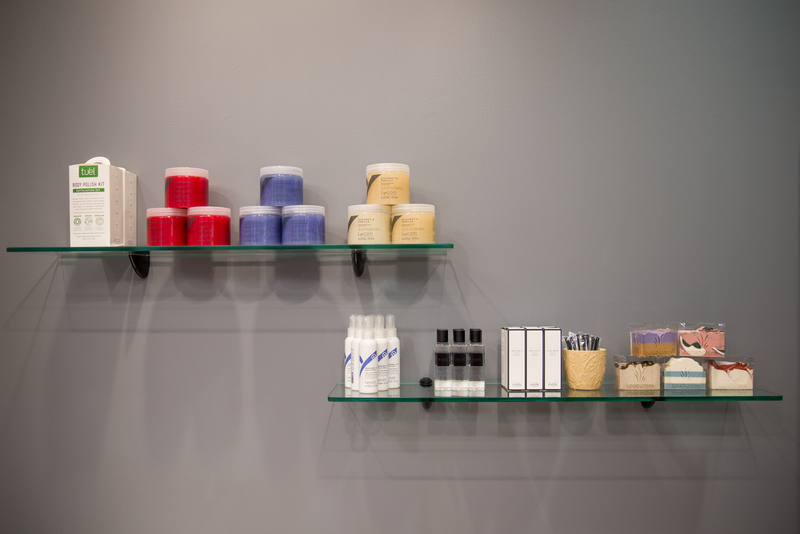 Waxing can be an awkward experience, but Jennifer’s personality puts you completely at ease. She is very thorough and double checks all waxed areas for missed hairs. Jennifer also uses a spray that really helps minimize redness. Overall, a five star experience. Jennifer is amazing! She was actually a random find on yelp and I am so glad I found her! Brazilians can be a bit awkward but she does a great job of making her clients feel comfortable! Her wax is great and overall she is just perfect! So glad I found her. When I first went to Jen I was amazed! I have always wanted to get a Brazilian wax but I was afraid to go anywhere because I was scared it would be very uncomfortable and painful. But Jen made it a completely different experience! She was very nice and easy to get along with. I can tell she is passionate and confident about what she does. Jen makes your experience very quick and easy. I have gone to her over 20 times and will continue to go for many more years! I cannot say one bad thing! Her prices are great as well! Any first timers will have a great experience with Jen! I couldn’t go to anyone else but her!